Today in this post I will tell and show you what will happen if you try to print Wikipedia. 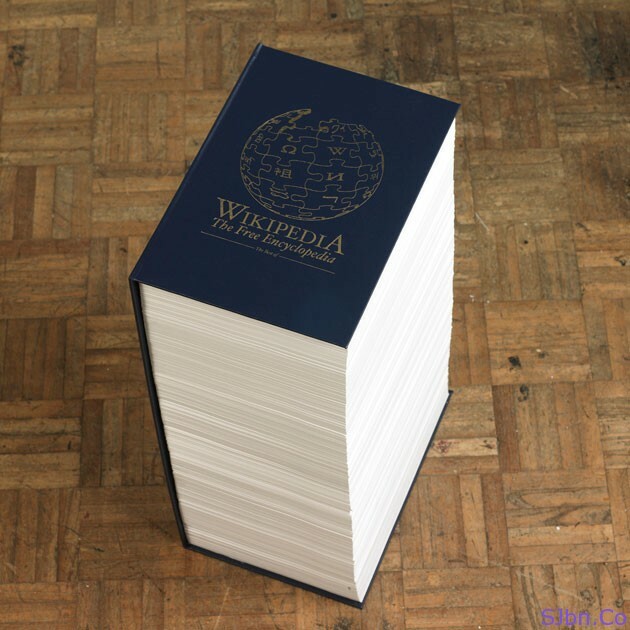 Till now only Wikipedia in English edition had more than 3.7 million articles available on their website. If you thinking of printing (making a book with) all the articles on Wikipedia website then it will be somewhere around 1562 volumes of the Encyclopedia Britannica. I dont think if anyone will able to print all but Rob Matthews have printed 0.01% of articles on Wikipedia, which contains all Wikipedia’s featured articles. 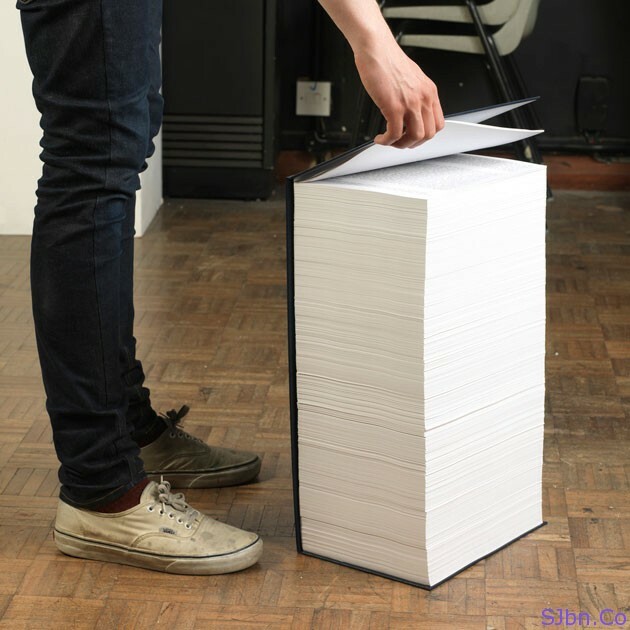 This book is of 500+ pages and it is about 1foot and 7inch in height.